Eating is the whole point of the day anyway, right? We asked the BuzzFeed Community for their favorite food to eat while they watch the Super Bowl. Here's what they nominated, plus a few new ideas. 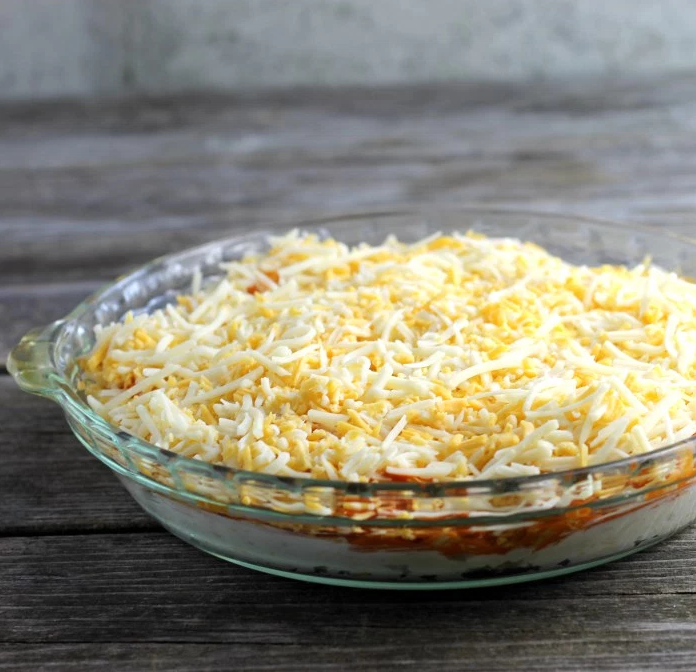 Get the recipe for this hot Texas Trash Dip at The Recipe Critic. Use whatever brownie recipe you like best for these! Get a full tutorial on North Dakota Mom. And if you don't want to waste those cut-out edges, try making these Salted Caramel Brownie Bites with the rest. Get a classic version of the recipe at Words of Delicious. You can find a classic starter version of this recipe at Wishes 'n' Dishes, and decide from there if you want to swap in different jellies and sauces. The recipe on Slow Cooker Gourmet makes prep easy, and uses fresh instead of frozen spinach. 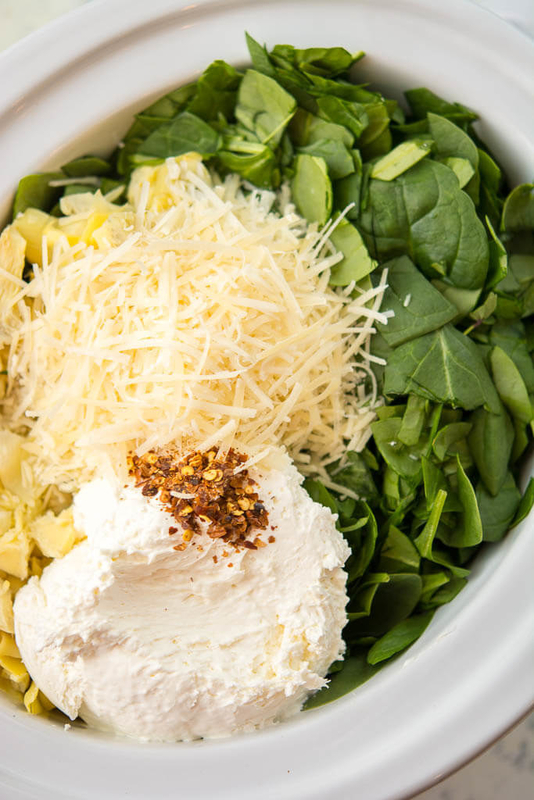 PSA: Spinach Artichoke Dip looks even better served in a bread bowl. 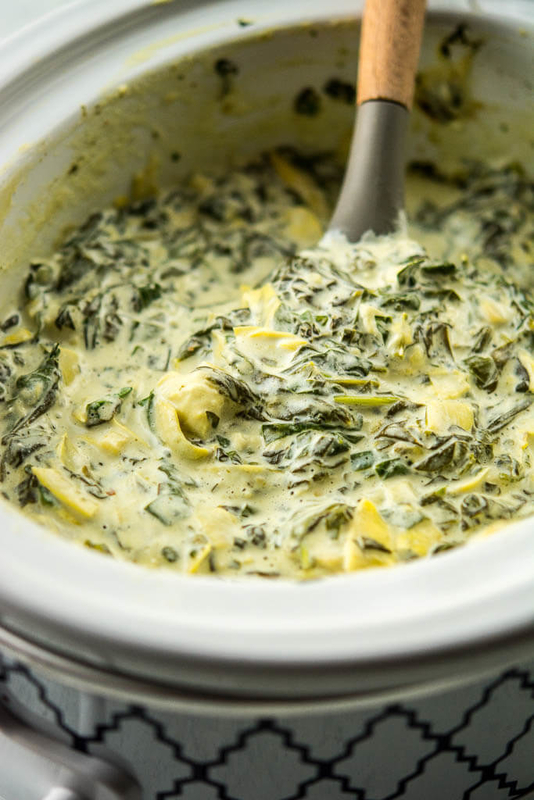 You can use any Spinach Artichoke Dip recipe you want for this technique, just pour it in the bowl and bake it a little more after you've made it. 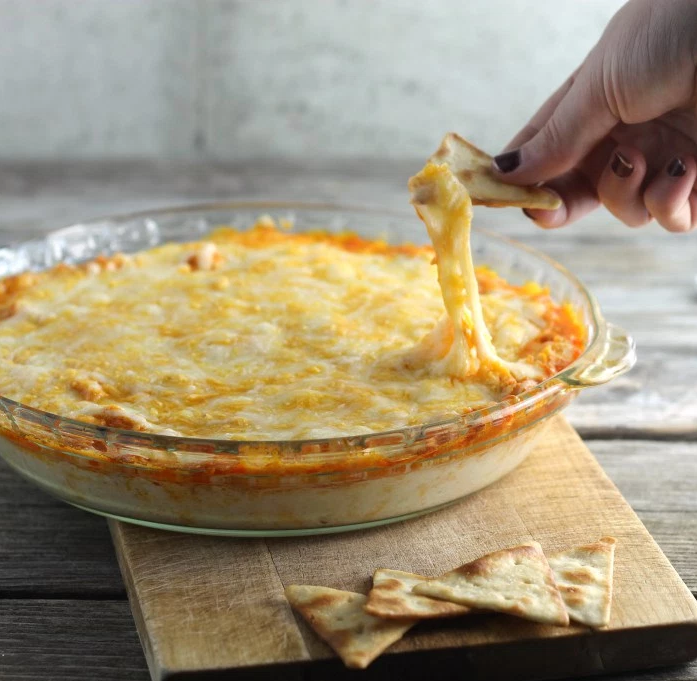 Get the how-to and a stovetop dip recipe at Margaritas on the Rocks. Get the recipe on Culinary Hill. If the Super Bowl isn't a good reason to constantly eat dessert all day long, I don't know what is. Get the simple recipe and directions at The Recipe Critic. Get the recipe at Tastes Better from Scratch, or a slow cooker (as in...less authentic, less time, still tasty) version here. Creamy, crunchy, carb-y, and tart: what more could you want from a snack? If you want a sauce shortcut, try dipping them in Ranch, instead. 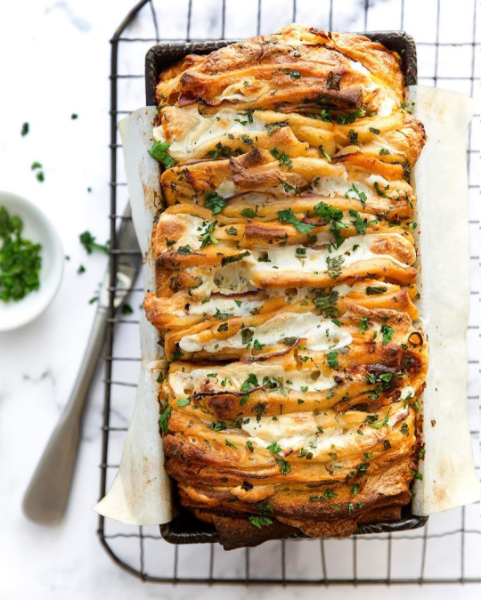 This is a quick option that lets you pick up ingredients on the way to a party and bake on-site, assuming the host has an oven you can use. Get the recipe from Tasty. You could definitely substitute store-bought meatballs (for the turkey meatballs) and / or store-bought teriyaki sauce (for the homemade mixture) in this version from Recipe Runner to save prep time. 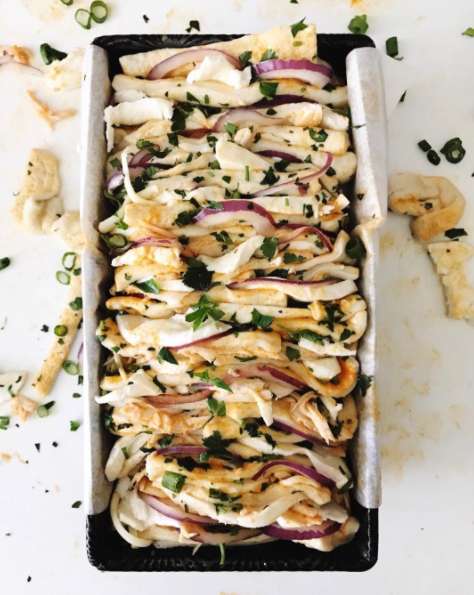 Simplify it by skipping the finishing topping of poppy seeds and onion, and instead simply spread mustard and other flavors on the bread, as usual. 👀 It's bacon. It's candy. It also has crescent rolls in it? And you can make it in less than an hour. The slow cooker does most of the work, but you pop them in the oven right at the end to caramelize the sauce. Get the recipe on Intelligent Domestications. Pick up sprinkles in your team colors for extra festivity! This is a great option if you're going to be fending off bored kids. Get the recipe at Budget Savvy Diva. The recipe uses a rotisserie chicken and a store-bought pie crust, so it comes together fast. Get the fill recipe at Real Food By Dad. They're easy to grab, easy(ish) to eat, and crazy easy to serve. Get the recipe on Tasty. Pick out M&Ms in your team's colors for an ~extra celebratory~ version. Save time with pre-made cookie dough. Get the recipe on BuzzFeed Food.